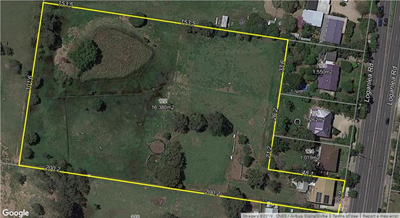 Offering a rarely found holding of four acres in the heart of Loganlea this property provides all manner of opportunities. 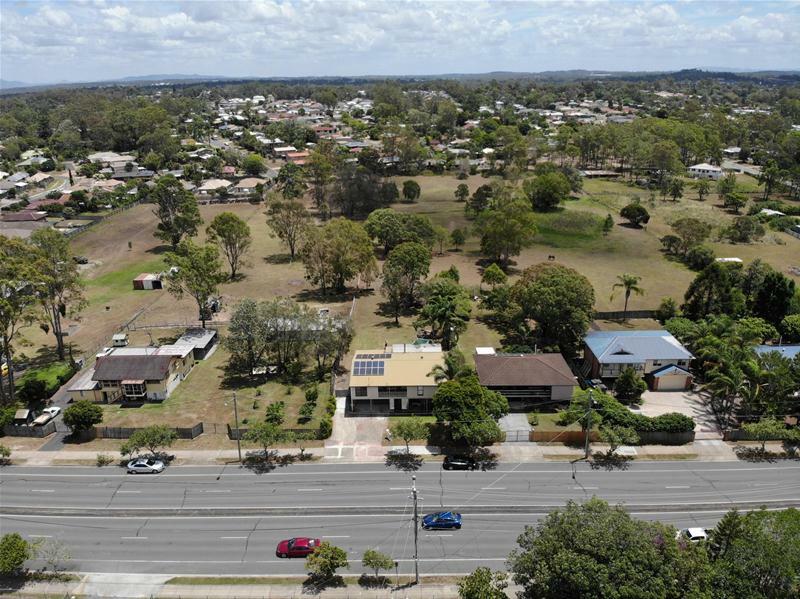 Whether it’s the four bedroom house which can be easily converted into six bedrooms or dual living, opportunities for land development (STCA) or a commercial utilisation the options are endless. * Four bedroom + study, two bathroom house with drive through side access. Opportunities like this rarely come to market. 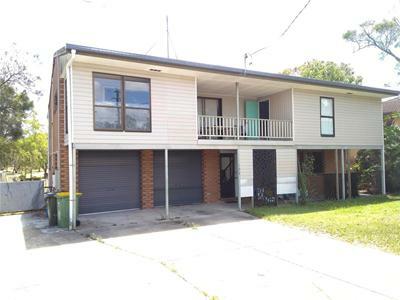 Call to arrange your private inspection and see how you can profit from this well positioned and appointed property.